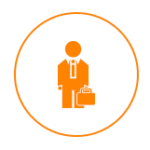 There are many other aspects in immigration law. 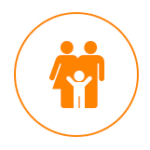 We have served the community for all sorts of immigration matters and we love to help. Xie Law Offices is a law firm devoted exclusively to the representation of corporate and individual clients from all 50 states in US immigration matters. 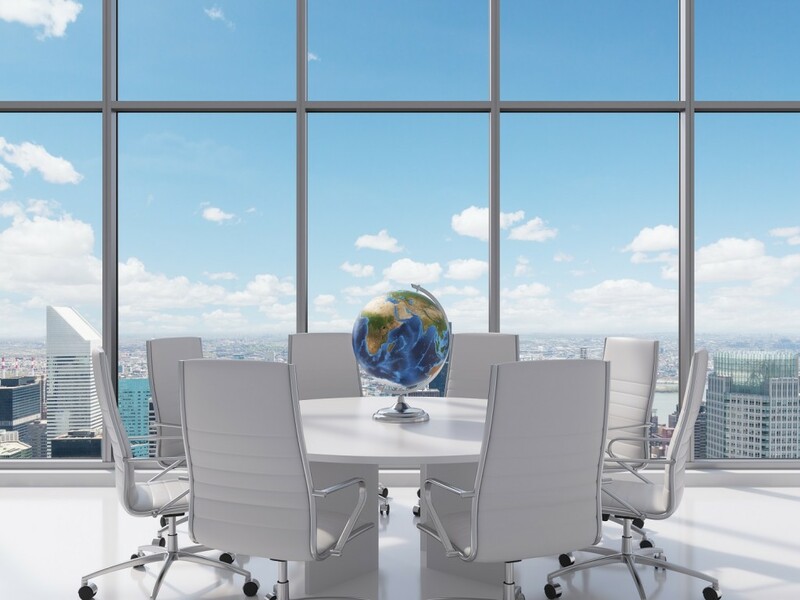 Our office is located in Norcross, Georgia, outside of Atlanta, and we offer a full range of legal services in immigration matters to businesses, educational and research institutions, individuals, as well as legal consulting services to international businesses. 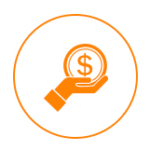 As a dedicated immigration firm, we are proud, professionally and personally, of each case we win for our clients. 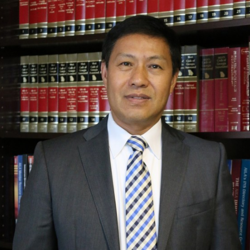 We are more than happy to bring and retain talented and accomplished immigrant professionals from around the world to the US, who will contribute to America’s leadership in diverse fields as engineering, science, technology, health care, the arts, and commerce..
Jeff Z. Xie is a member in good standing of the State Bar of Georgia and the State Bar of Tennessee. 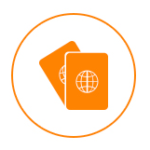 Mr. Xie has become a well-recognized immigration expert in employment based immigrant and non-immigrant visa matters. 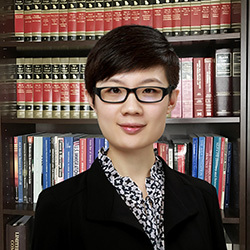 Catherine J. Xie was awarded her Master of Laws degree from University of Wisconsin – Madison. Catherine joined our firm in 2013 and is an expert in non-immigrant work visa petitions and employment-based green card petitions. 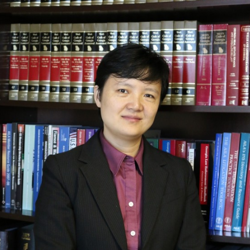 Jiarui Yin was awarded a Juris Doctor degree from New York Law School.She joined our firm in 2014, and has extensive expertise in handling employment based and family based immigration matters and working with corporate clients and individual clients. Qian Zhao received her Bachelor of Laws degree from Jilin University in China. She was also awarded her Master of Laws degree from Emory University. Qian joined our firm in 2017 and is handling employment based immigrant and non-immigrant petitions, including EB-5. 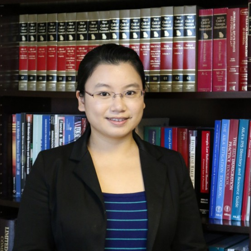 Qian is a member in good standing of the State Bar of New York.